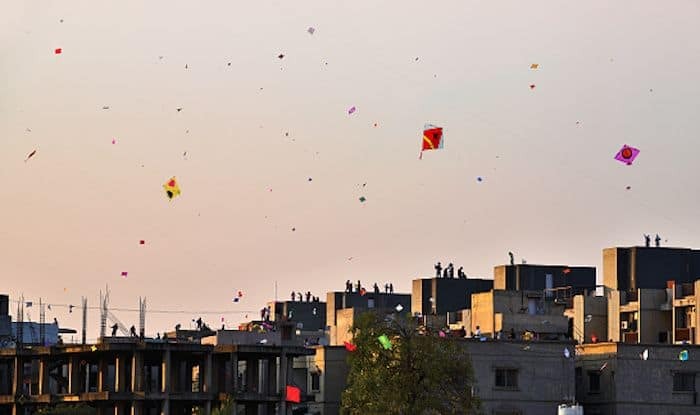 The festival of Kite Flying or Uttarayan as its called locally, is a uniquely Gujarati phenomenon, which is celebrated when winter begins turning to summer according to the Hindu calendar. The skies over most cities in Gujarat are a spectacle with kites flying from before dawn until well after dark. To honour this tradition there’s something called the International Kite Festival happening in Ahmedabad from January 7 – 15. The city of Ahmedabad has been celebrating it since 1989; bringing master kite makers and flyers from all over the world to demonstrate their unique creations and wow the crowds with their creativity. Over the years, master kite makers from Malaysia, Indonesia, USA, Japan, Italy and China have been a part of the festival. The one to keep an eye out for is Ahmedabad’s very own master kite-maker and kite flyer Rasulbhai Rahimbhai, who is known to fly 500 kites on a single string; something that has now achieved the status of a classic attraction. Kites of all shapes and sizes are seen thronging the sky, and the main competition is to battle out fellow kite-flyers whereby you cut their strings and bring down their kites. For this, people find their favoured kite-makers who prepare strong resilient kite bodies with springy bamboo frames and special kite-string coated with a mixture of glue and glass to make it as sharp as possible for cutting the strings of rival kites. To catch all the action related to the production of kites, visit the streets of Ahmedabad. You can also head to Patang Bazaar, the special kite market in the old city where for the week preceding the festival, it is open 24 hours a day for all kite lovers to stock up for the festivities. Kite flying is also a festival which has the potential for far reaching, effective messages. Many kites have social messages along with exclusive patterns and designs made on them. Each kite has some animal and floral prints on them while others are made in that shape. Figurative and geometric designs on kites are quite common. You can also enrol yourself in workshops by kite designers who have planned to host them for different age groups. This year the kite flying event has been diversified by adding value to it with laser and sound shows and more. You can even enjoy amazing Gujarati food, handicrafts and buy crafts from bazaars. 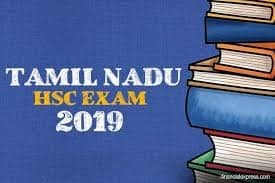 This will also boost the national integration and promote humanity in various aspects.